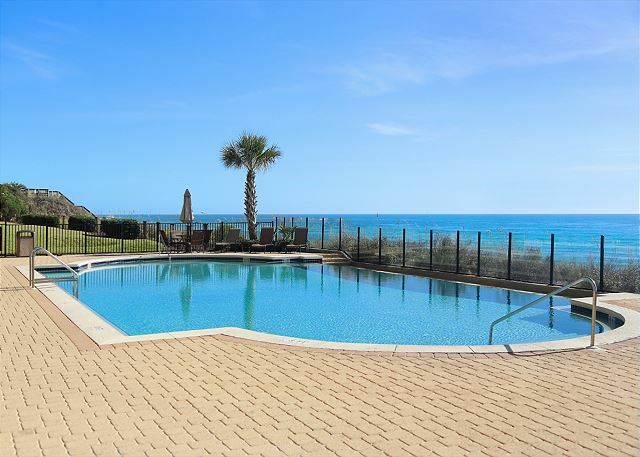 Gulf front luxury awaits you in this stunning 4 bedroom condo at Adagio. 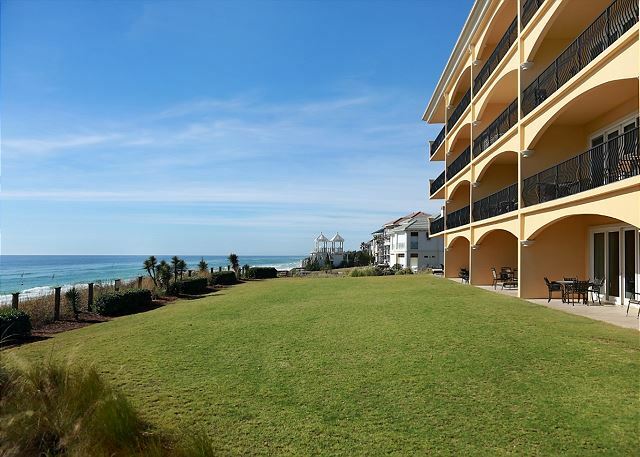 With one of a kind artwork and all the expectations of world class living, this condo is perfect for family and friends to gather together for a beach vacation. 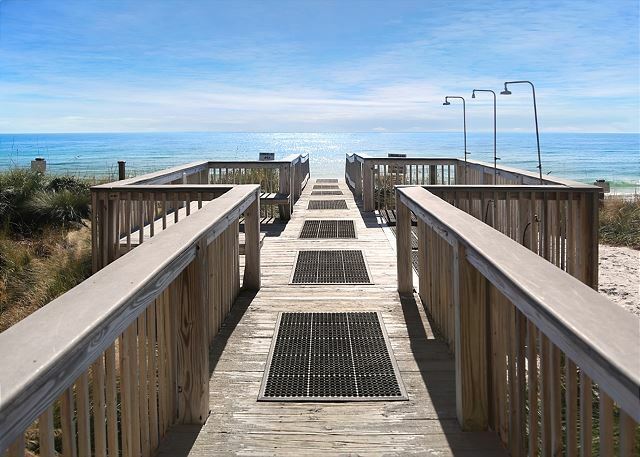 This beautiful unit has dazzling views of the Gulf of Mexico that can be enjoyed from the master suite as well as the open living, dining and kitchen area. 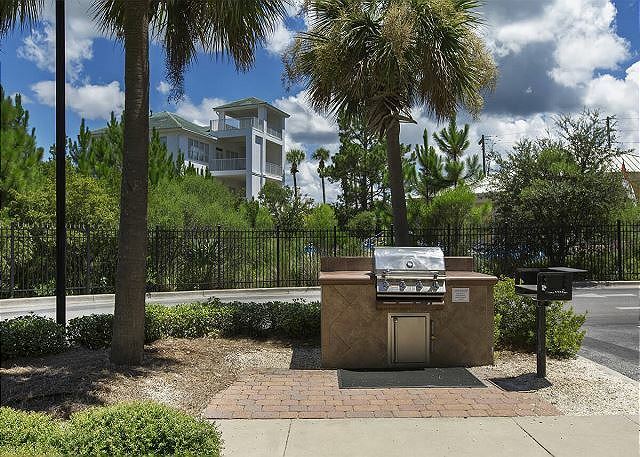 The gourmet kitchen has granite counter tops with marble back splashes, gas stove and Viking appliances. The dining room seats six with room for three more at the bar. 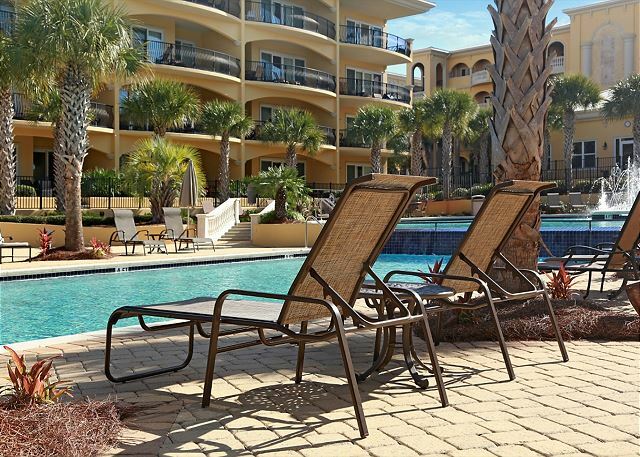 The balcony has lounge chairs to enjoy the amazing view. 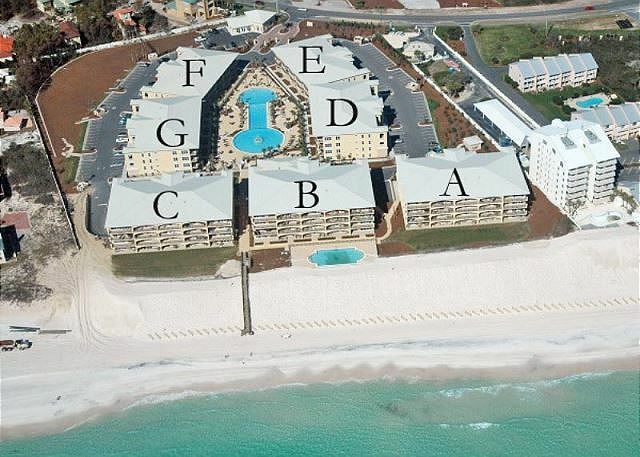 Great condo and beautiful views of the Emerald Coast. our 3 couples had a great week over New Years. 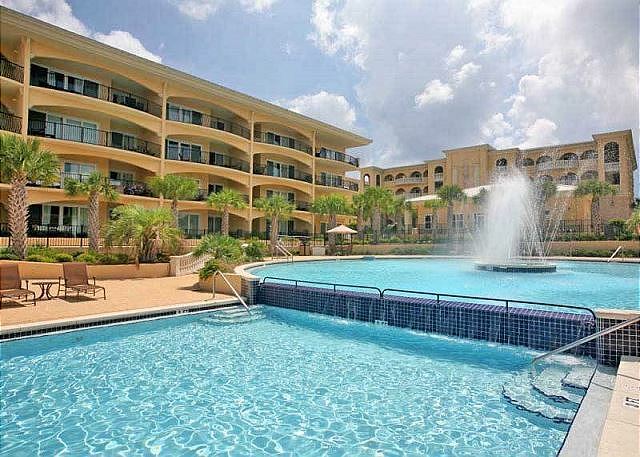 convenient location, secure gate entry, adequate parking, beautiful interior and super Florida view. we'll be back. 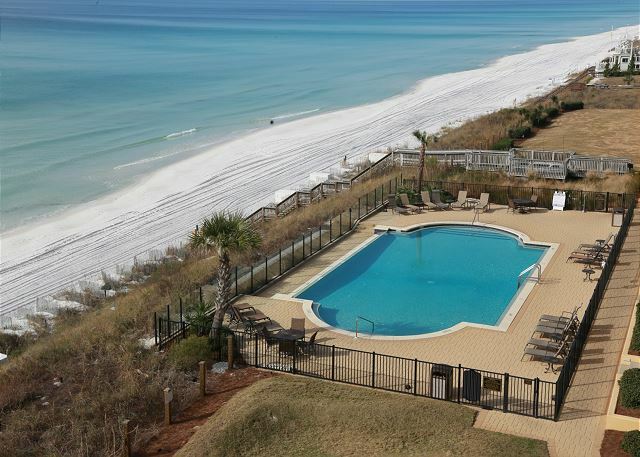 A large group of old friends rented two four bedroom condos at Adagio for a long weekend. 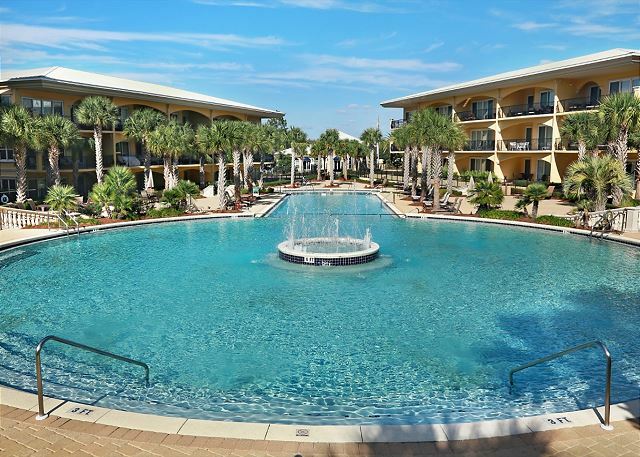 The units were lovely—spacious, clean, well supplied with basics, beautifully furnished and had a fabulous view of the gulf. This particular unit had a Mediterranean look about it that we all agreed was great. A303 was a great rental and everyone was very helpful during our stay ! 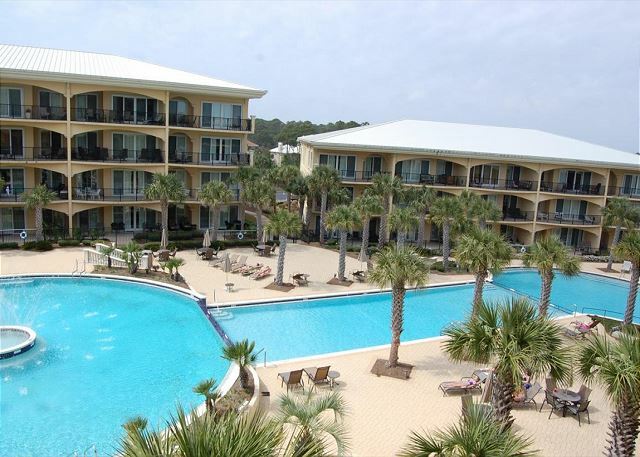 We have stayed at Adagio several times and this condo was one of the nicest we have stayed at ! Would love to make a return trip !! Our family really enjoyed this rental. Plenty of room for everyone to spread out. Will equipped kitchen to cook meals. 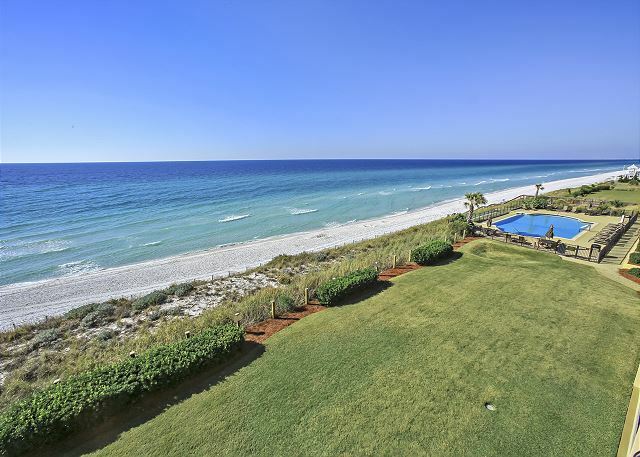 Amazing view of the gulf. Great amenities. 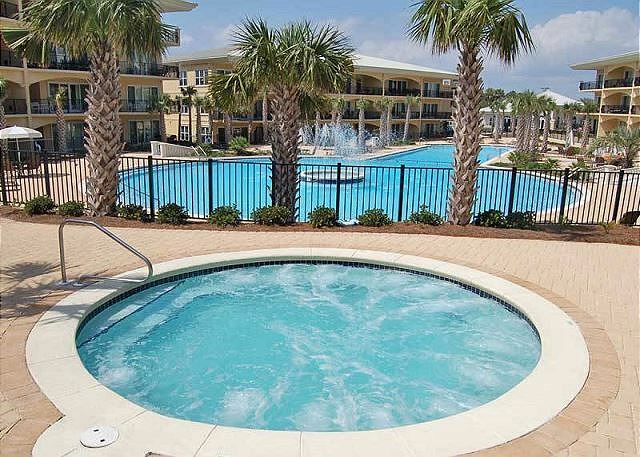 Will likely try to rent this unit again. It was a wonderful experience! 303A was spotless, beautifully decorated, well stocked with towels,bath mats, pots and pans, and cooking utensils. Thank you for another wonderful week. This is the second year we stayed in this unit and found that it fit our family perfectly with our married children and 4 grandchildren giving everyone their own space without having someone sleep in the living room. 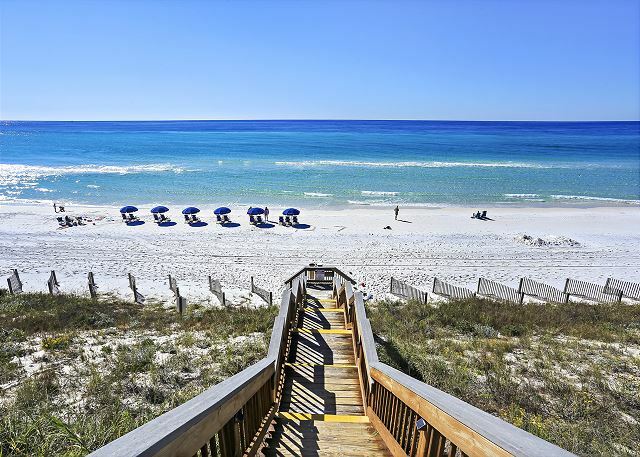 The great weather we had during our week made our time on the beach great. 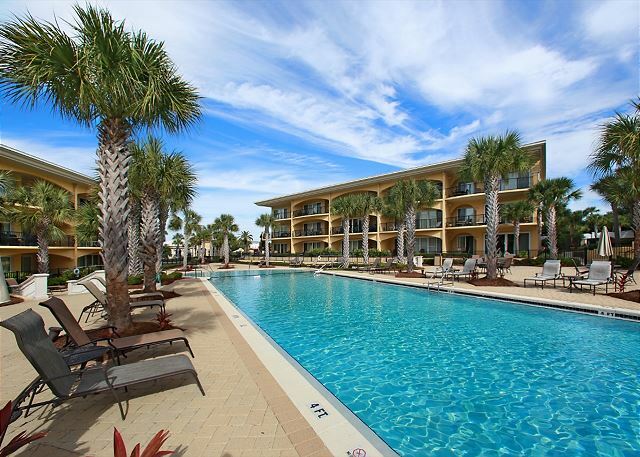 We had extended family renting 3 other units at Adagio and we had dinner together each night and this unit was very comfortable hosting 30+ in the evening. cons: jack and jill has only 1 sink. dishwasher had issues. Fair number of steps to get down to the beach, but not the worst I've seen. 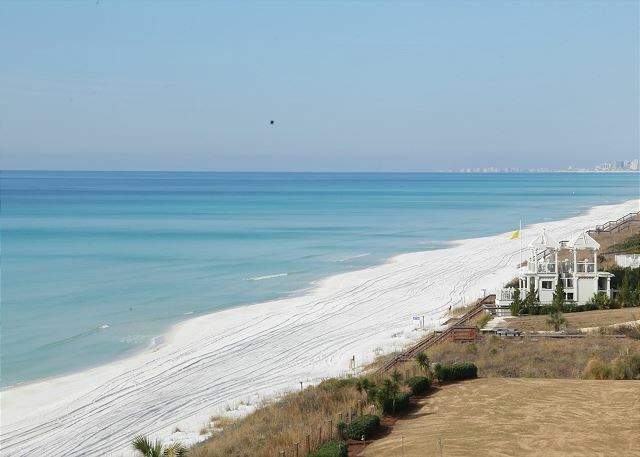 pros: great view of the gulf, extra nice master suite, lots of great pools, love the Dune Allen/Blue Mountain beach area, big deck--very important to us, we like to have our morning coffee outside. Plenty of room for our group of 8, except for the baths, which were a tiny issue. Wonderful Home, well appointed, Yet there is no excuse to not have the fridge turned on 24 hours before arrival, so that we do not have to "wait for it to work"
I also did not rate 3 stars on clean due to the fact the glasses were not well cleaned even though they were in the clean glasses cupboard. Plenty of room. Well appointed. Great kitchen. Spectacular view. Beautiful grounds.